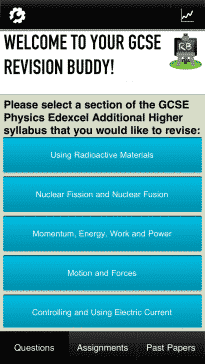 Revision Buddies is pleased to announce that after years of painstaking work, it has completed its mission to provide the most accessible, adaptable and engaging GCSE Science Revision tool to students across the UK and beyond! 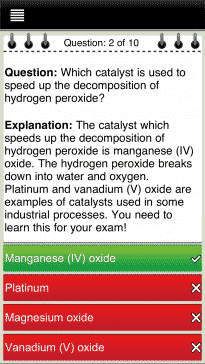 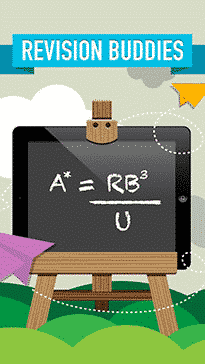 We have carefully created our Biology, Chemistry and Physics apps to cater for the OCR, Edexcel and AQA exam boards. 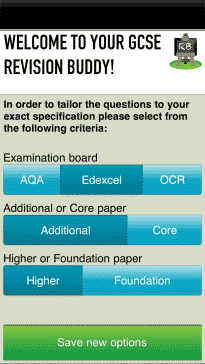 Students can also select whether they are studying the Additional or Core topics and the Higher and Foundation levels within that. 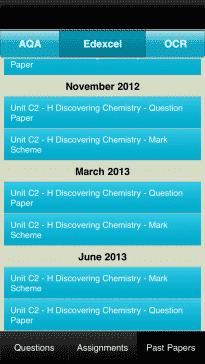 This means that the app can be personalised to each individual’s needs and requirements, allowing students to study at their own pace, in their own time. 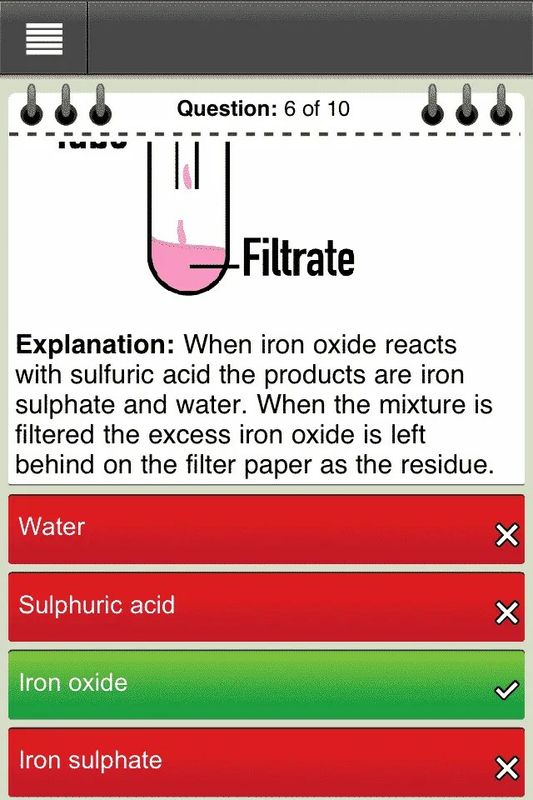 As with all our apps, each subject contains thousands of illustrated multiple choice questions to consolidate knowledge and in depth explanations to further understanding. 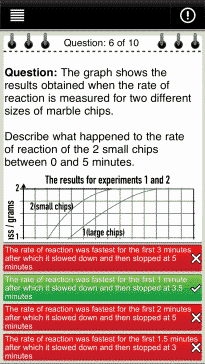 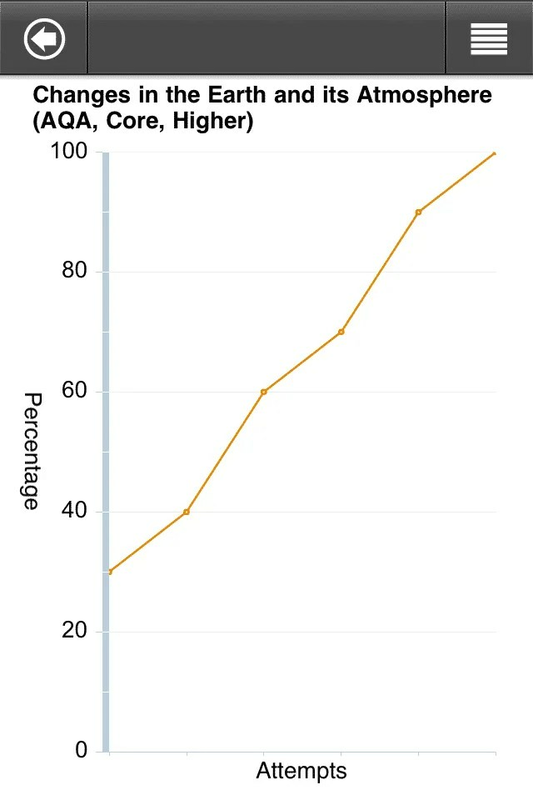 Performance based graphs monitor progress and boost confidence whilst posting results of facebook and Twitter enables collaborative, competitive learning with family and friends. 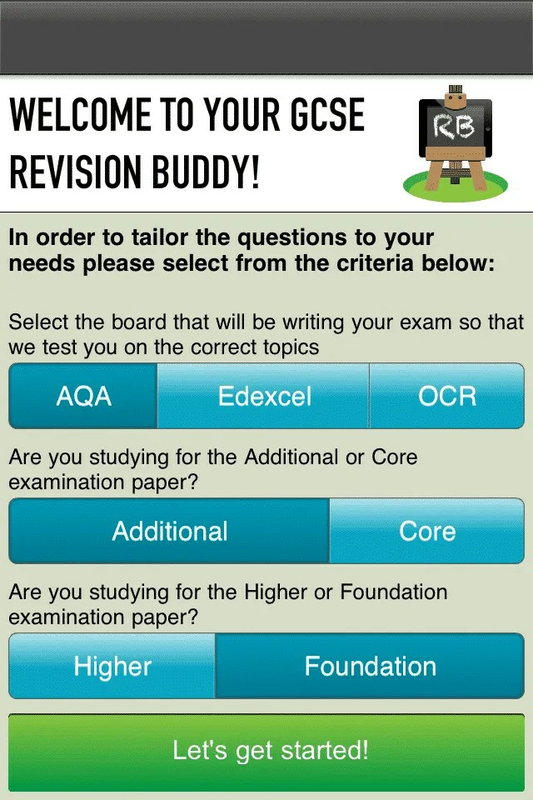 Unique to Revision Buddies is the provision for direct links to past papers and mark schemes, saving both students and teachers time in locating relavant detail in their course. 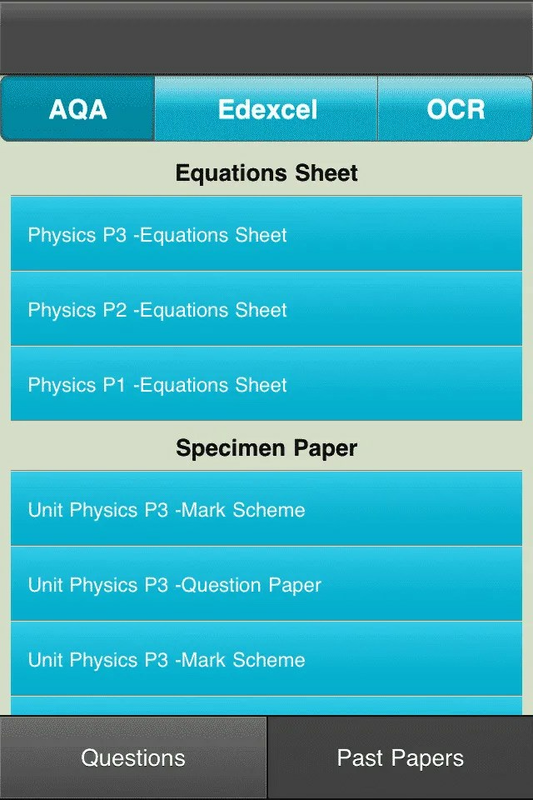 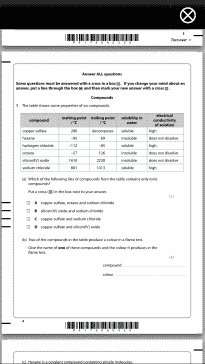 More importantly, it provides instant access to exam layouts, questions and how they are expected to be answered. 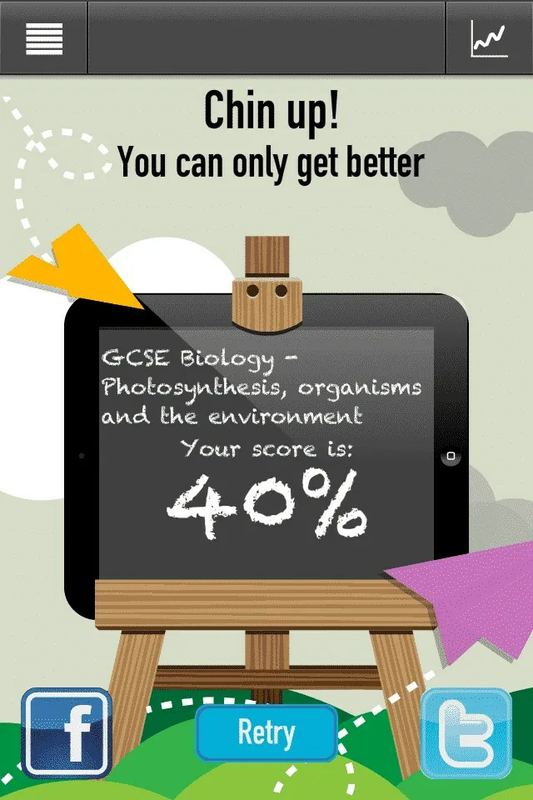 Hundreds of thousands of students have downloaded our apps, and we have had consistent, positive responses from both the users and teachers alike. 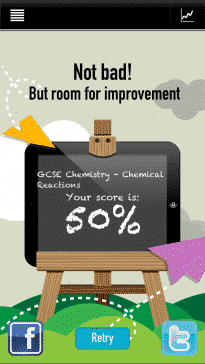 We are on a mission to transform GCSE revision for good, have a go, for free, and see how we can make your revision time interactive, fun, and most importantly, effective, in the run up to your GCSE exams.